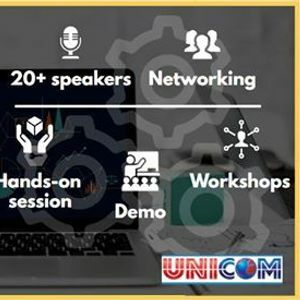 The two day programme is designed to connect these extensive aspects as well as the challenges. Expert practitioners and thought leaders will provide information on the implementation and help you to develop your business case. 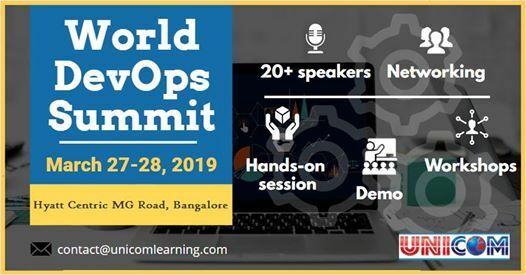 The two day programme will cover the concepts of the DevOps, Microservices architecture, Containers and will discuss the Present and Future of this.